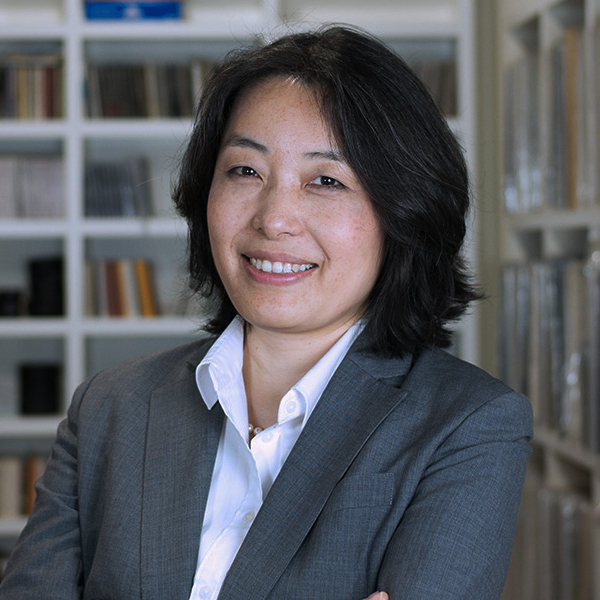 Yumiko Kawakami is currently an Executive Partner at Stanton Chase Tokyo. Her executive search experience started in 2008, serving Japanese and non-Japanese multinational clients in Industrials, Consumer Products and Services, Technologies and Professional Services primarily. She has successfully conducted multiple management assignments in General Management, Sales and Marketing, Technologies and Operations with a strong and constant passion to bring a catalyst into an organization, support edged talents and encourage successful changes in Japanese corporate environment. Before joining the executive search industry, she had worked in advisory services for Japanese and non-Japanese corporations in M&A, JV and partnership negotiations, starting her career from investment banking at Sumitomo Bank Tokyo HQ as a junior associate in M&A team, working for several major cross-border projects. Yumiko graduated from Seikei University, Tokyo, B.A. in Law.